Congratulations to Liz Roberts on her 1st place with this image entitled "Father and Son". Liz from the Highlands has won 12 months membership to The Society of Wedding and Portrait Photographers also a full copy of DxO Optics Pro 9 worth £119. We have recently announced a fantastic new benefit of membership. 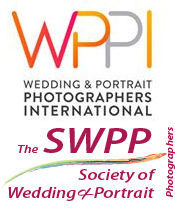 SWPP/Societies members can now have free membership of WPPI during their membership period. Vegas Convention'. 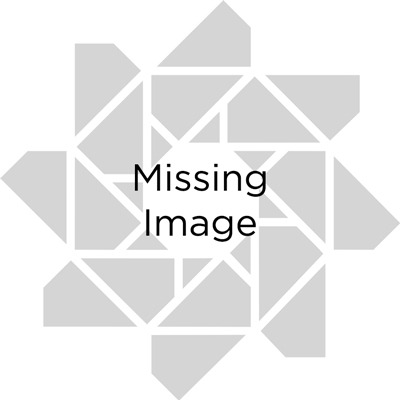 'Additionaly the opportunity to enter international photographic imaging competitions is also a major benefit and gives the opportunity for SWPP members to gain international recognition for their work"